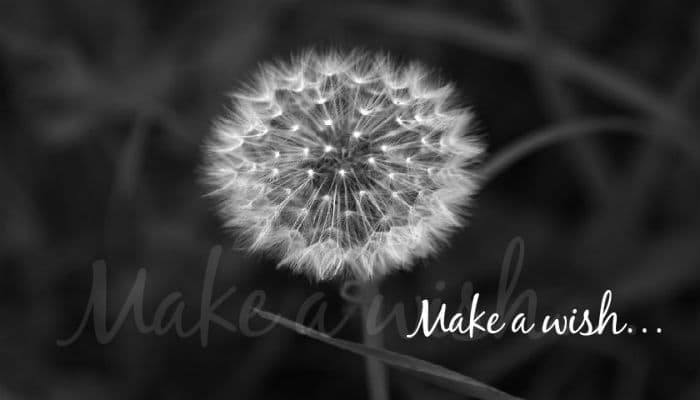 One of the most prevailing memories of childhood is blowing a dandelion clock while making a wish and watching the tiny filaments floating away to goodness where on the breeze. This is something that adults then do with their own children, and still make a wish as they are doing so. There can be many occasion when we make wishes. For some of us it is every week when we buy our lottery ticket foe others it is restricted to when they blow out the candles on their birthday cake. With birthdays in mind, how many times have you forgotten a birthday and simply haven't got the opportunity to nip out and get a card. This is particularly awkward at work as if you give someone cards in the afternoon it is obvious you have bought it in your lunch break. With one of our subscriptions you will never be caught out again and can send this unique Blow a Wish corporate ecards to them electronically complete with your own personal greeting. This is such a nice way of sending birthday wishes to somebody you know through work and they will be delighted to find this amongst the boring emails they are having to wade through on their birthday. The most important birthday of them all is celebrated at Christmas time and the holiday season is always a great opportunity to reach out to your clients en mass with our electronic Christmas cards for business.